While there is no cure for addiction, there is hope for recovery. 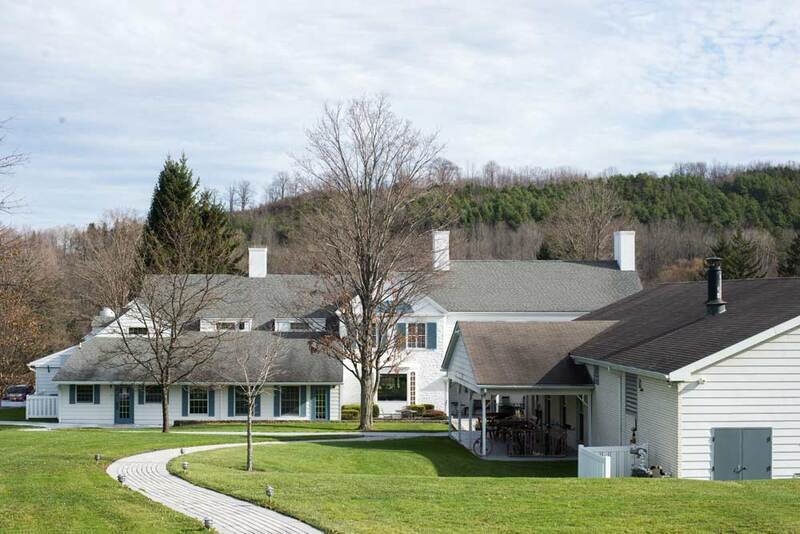 If you or someone you love are struggling with drug addiction and are ready to make a lasting change, Mountain Laurel Recovery Center, an inpatient drug rehab near Corning, N.Y., can help. At Mountain Laurel, we utilize a multi-disciplinary and holistically grounded approach, allowing our experienced and committed addiction professionals to provide the best treatment for you or your loved one. Mountain Laurel’s addiction counselors, licensed therapists, physicians, and nurses collaborate with both the client and the family, in order to develop an individualized treatment plan designed to make the treatment process and experience as comprehensive as possible. The expert and compassionate treatment staff at our inpatient drug rehab near Corning, N.Y., understands that recovery process is complex. That is why we are readily available to assist each client as they go through our program, and help them gain the knowledge, confidence, and tools needed to navigate early recovery and build a strong foundation for lasting sobriety. Our comprehensive list of treatment services includes medically-supervised detoxification, residential (inpatient) treatment, extended care and transitional living support, and an exceptional family program. The detox program at Mountain Laurel has been designed to ensure that our clients move through the detoxification process safely and as comfortably as possible. Our residential treatment program can be either short-term or long-term, depending on the client’s individual needs. MLRC’s experienced team will help determine which option is best for you or your loved one. 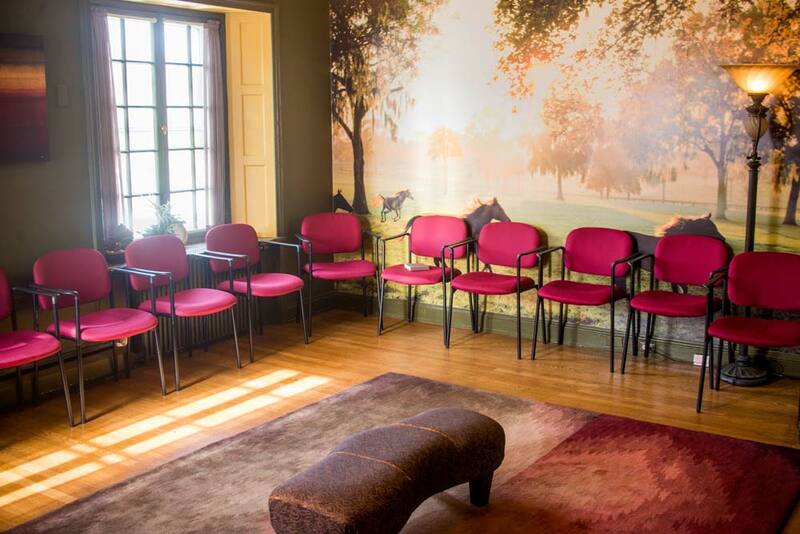 MLRC’s inpatient drug rehab near Corning, N.Y., is gender-specific, providing a safe and comfortable environment where you can begin to heal. Oftentimes, addicted individuals are dealing with another (or several) issues concurrently. Some common concurrent conditions are depression, anxiety, bipolar disorder, PTSD, or other types of mental and/or behavioral conditions. This is commonly referred to as dual diagnosis or co-occurring disorders. At Mountain Laurel, we believe that treating these issues during addiction treatment is the proper way to help our clients find and maintain true and lasting recovery. To find out more about Mountain Laurel Recovery Center or to verify your insurance, please call and speak with someone today at (888) 909-7989.